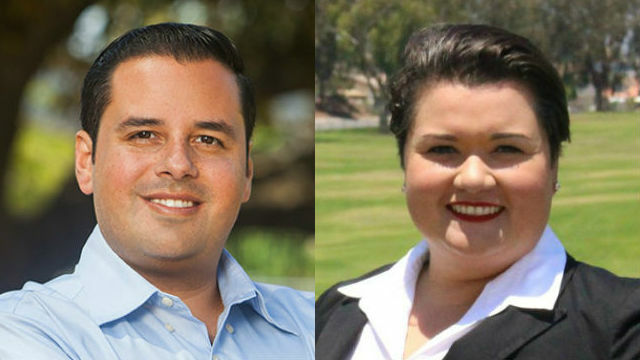 Two Democrats on the San Diego City Council endorsed different candidates for District 8, which includes Barrio Logan and other central neighborhoods as well as San Ysidro and Otay Mesa on the border. Councilman David Alvarez, who currently represents the district but will be termed out next year, endorsed Vivian Moreno, who has worked on his staff for the past eight years. But Chris Ward, a new member of the council, endorsed Antonio Martinez, a member of the San Ysidro School Board and healthcare advocate. Both candidates grew up in the South Bay. The primary election will be in June.